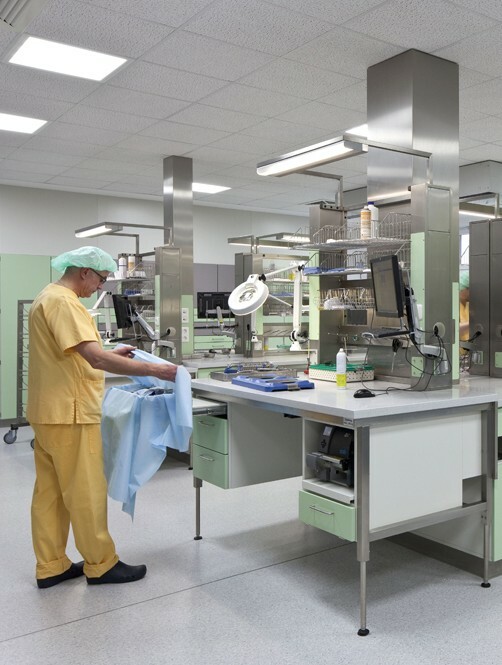 You, as physicians, caregivers or patients, spend a lot of time in the operating room, the CSSD, the endoscopy station and on the wards: What makes your work easier and more pleasant? 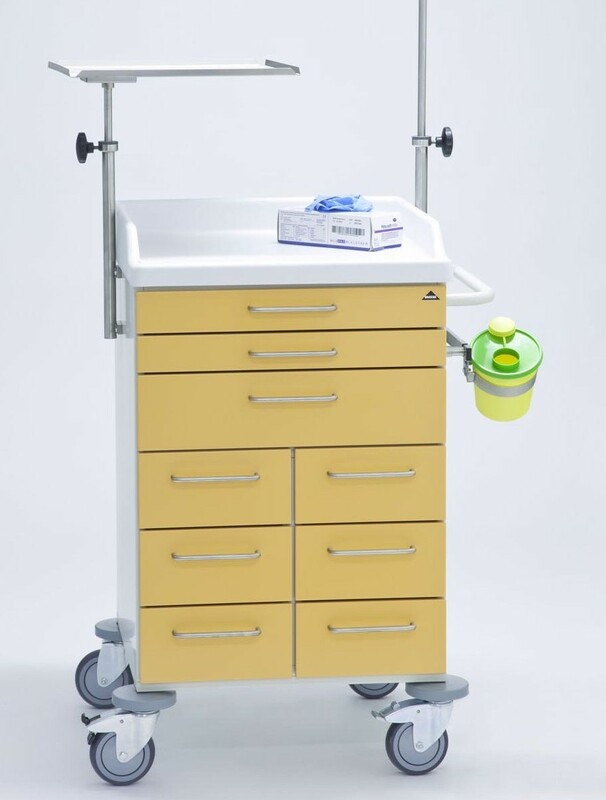 BECKER hospital furniture and equipment. 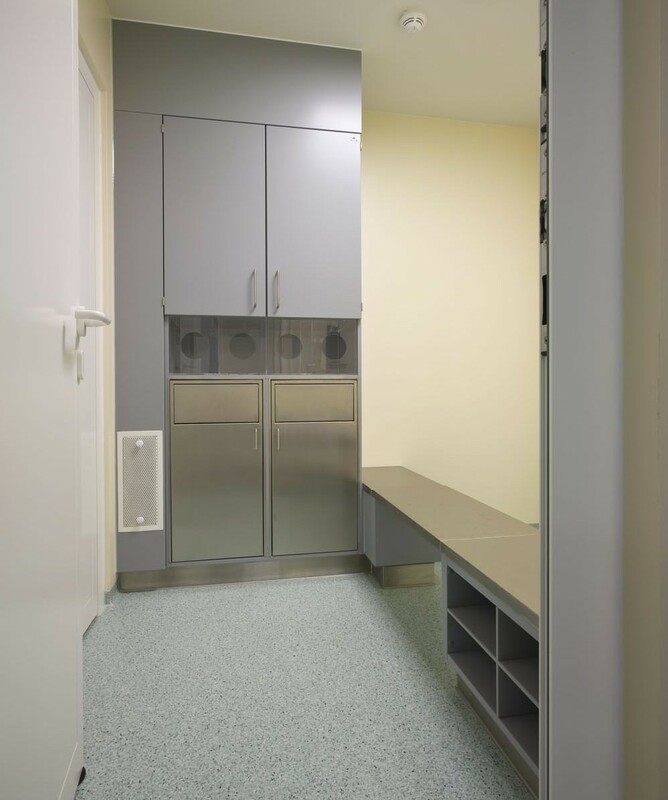 A splash of colour – essential for a more light-hearted approach to your work and refreshing for body and soul in everyday hospital routines. 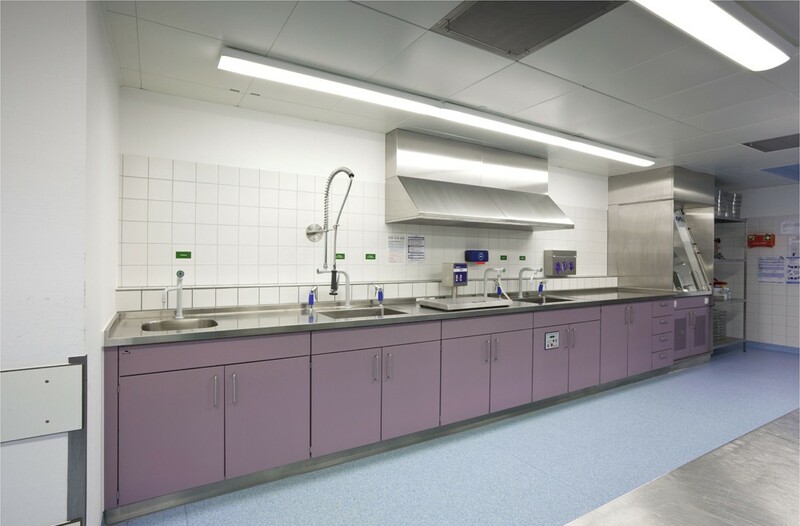 Our equipment shortens distances, simplifies tasks and is hygienic, practical and easy to clean. 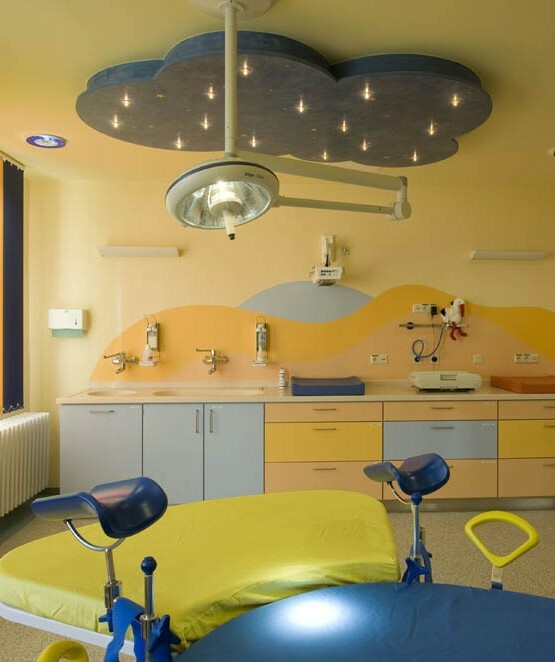 As well as being strong, robust, cleverly-designed and mobile. 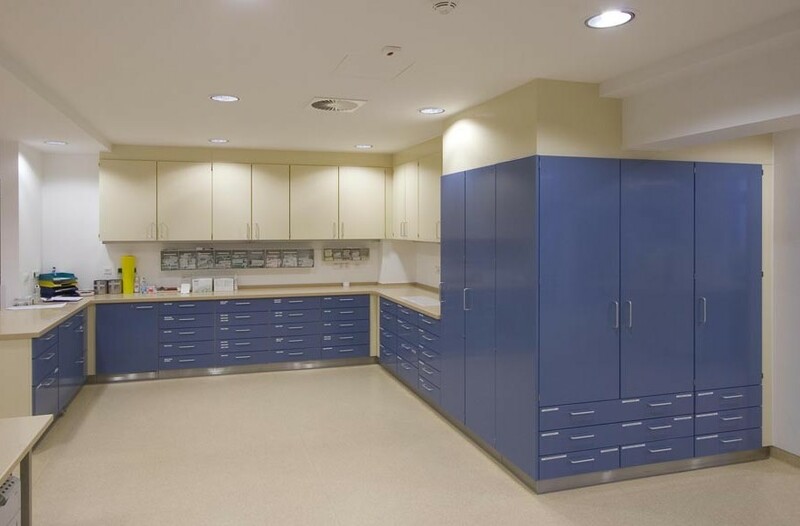 Discover our furniture, its benefits and our suggestions for equipping operating rooms, CSSDs, endoscopy, cardiology and gynaecology stations, clean rooms, dental clinics and general wards. 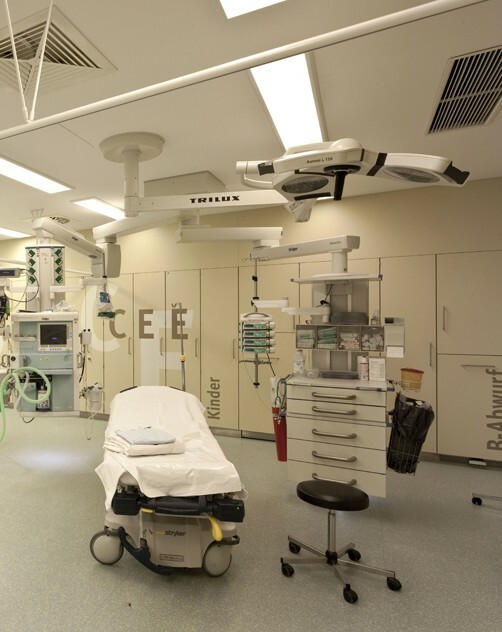 BECKER quality for the entire surgical process – anaesthesia, OR, recovery room. 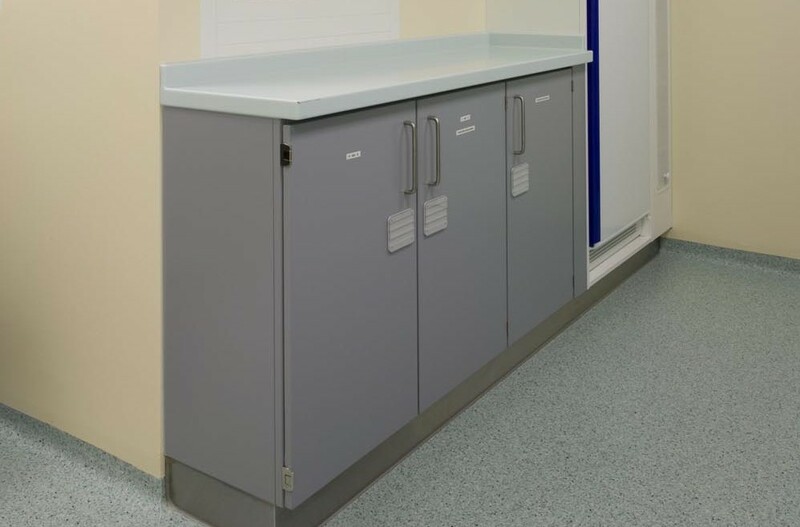 BECKER furniture for the strictest hygiene requirements in unclean and clean areas of the CSSD and storage area for sterile goods. 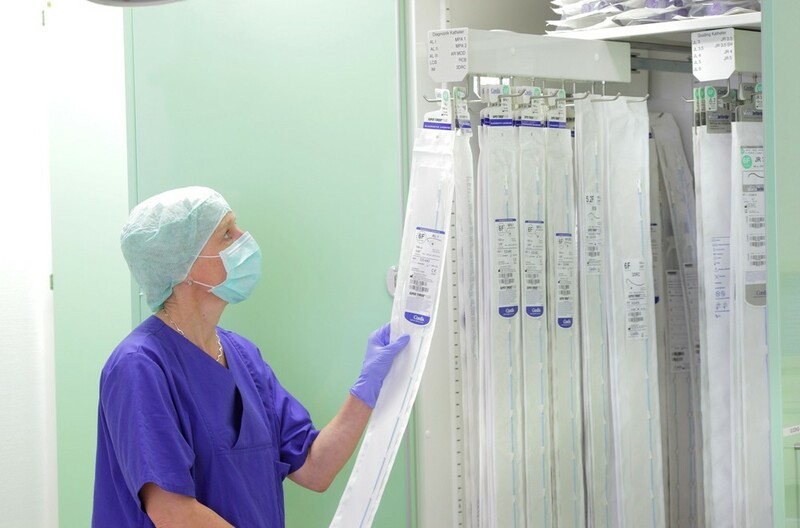 Maximum efficiency on the ward, thanks to BECKER cabinet systems in combination with a BECKER trolley fleet. 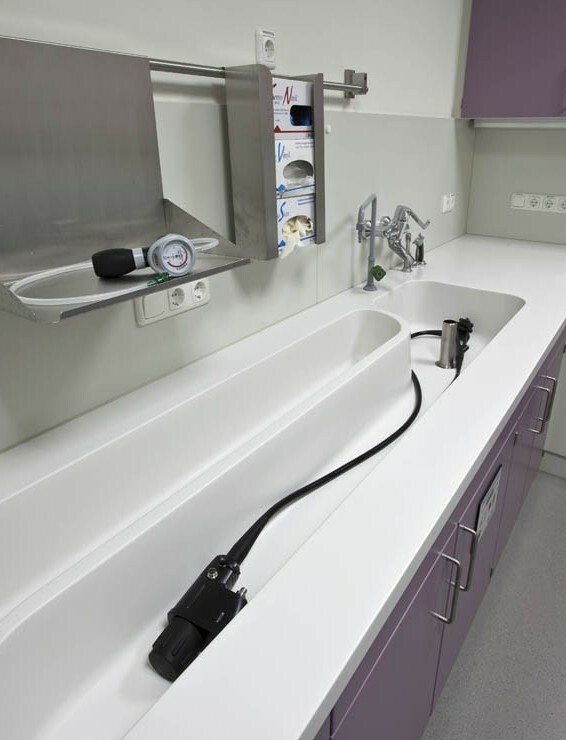 BECKER cabinet systems for endoscopy examination and preparation rooms. 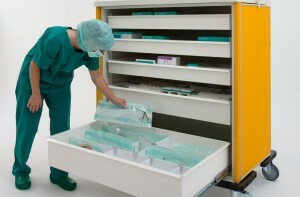 BECKER cabinet systems designed to meet the special demands of cardiac catheterization labs. 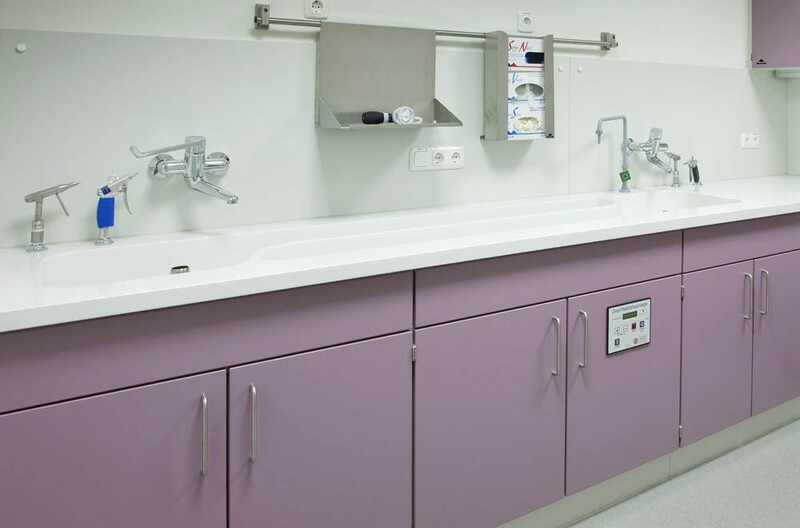 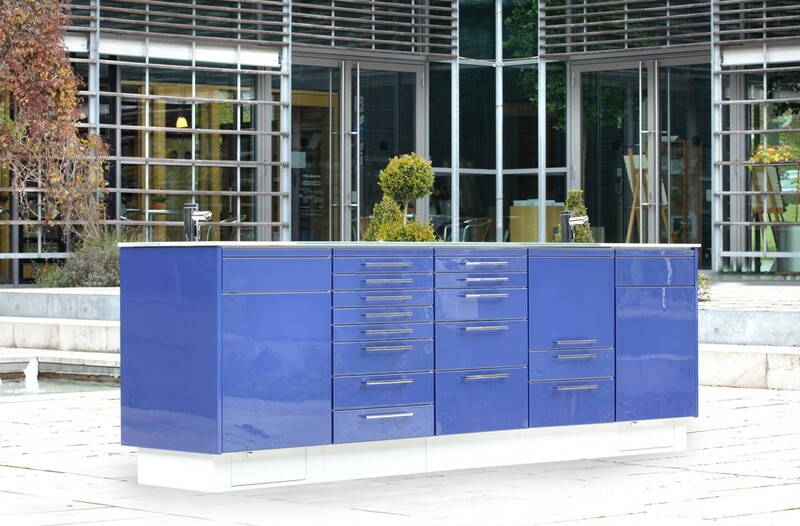 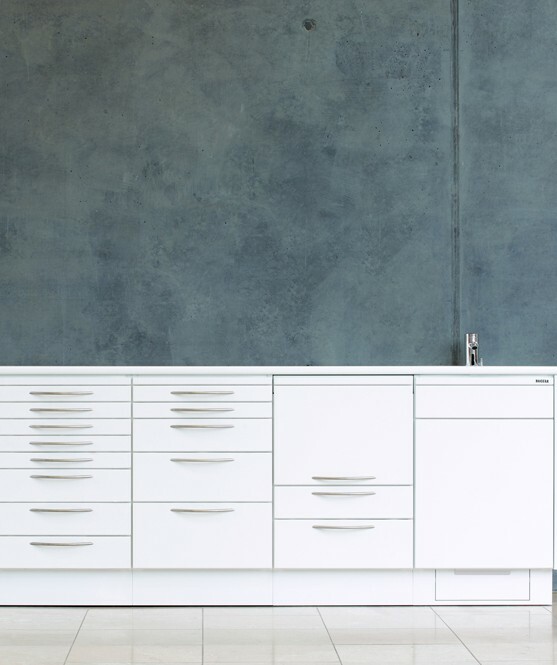 Hygienic, functional and colourful – BECKER furniture in gynaecology units. 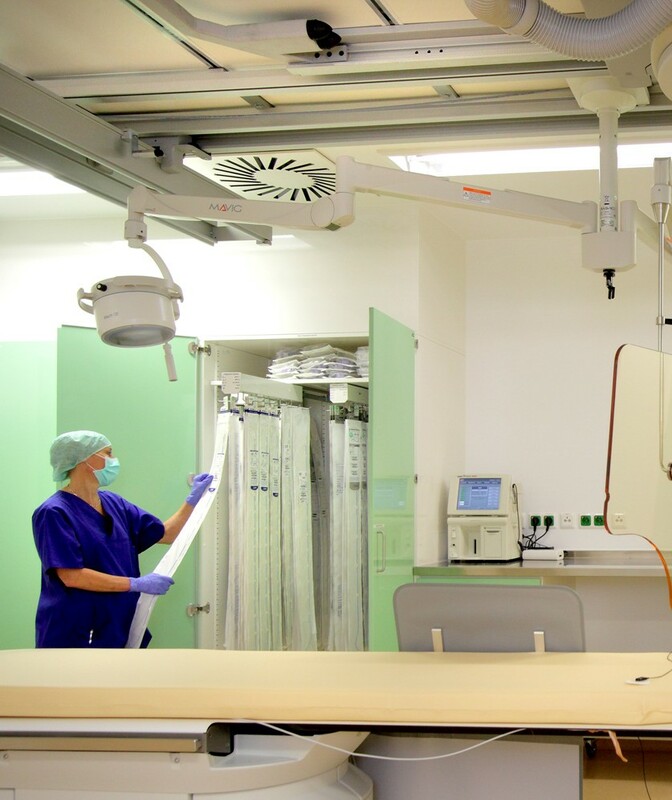 BECKER quality ensures maximum hygiene in clean rooms. 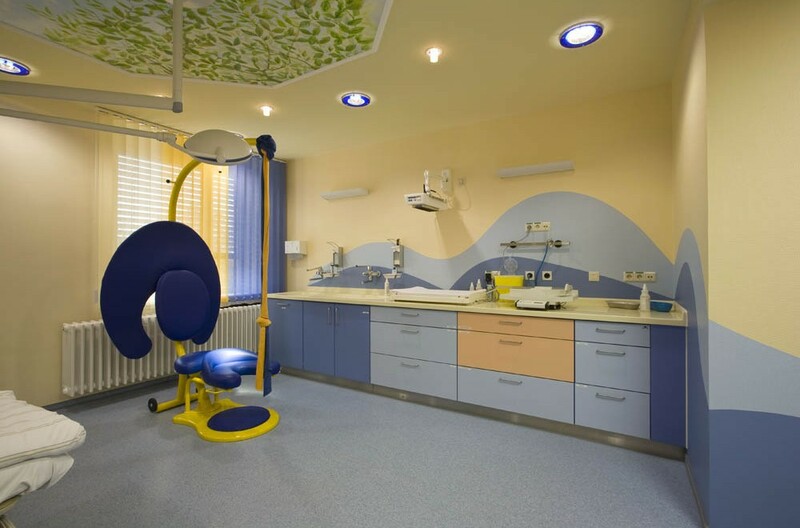 BECKER Dental for use in dental treatment rooms.